This Sh-Mop Kit comes with the original terry cloth bonnet SH-WIPE and the SH-MICRO microfiber wet or dry bonnet Sh-Micro which is excellent for dusting and damp mopping. 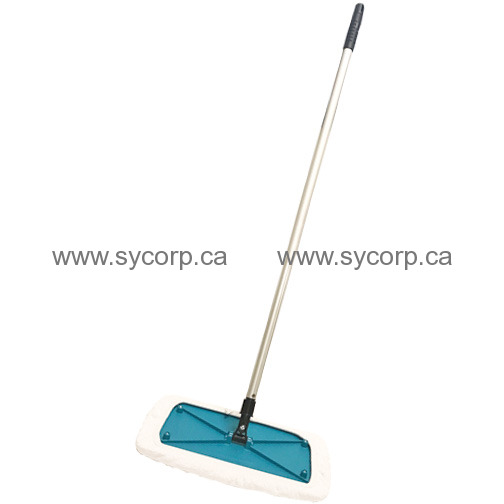 The Sh-Mop is great for cleaning floors, walls and even windows. Used with Terry Cloth Cover AX146 to clean wood or stone floors and to apply finish. With this tool, applying wood or stone finish is almost foolproof.